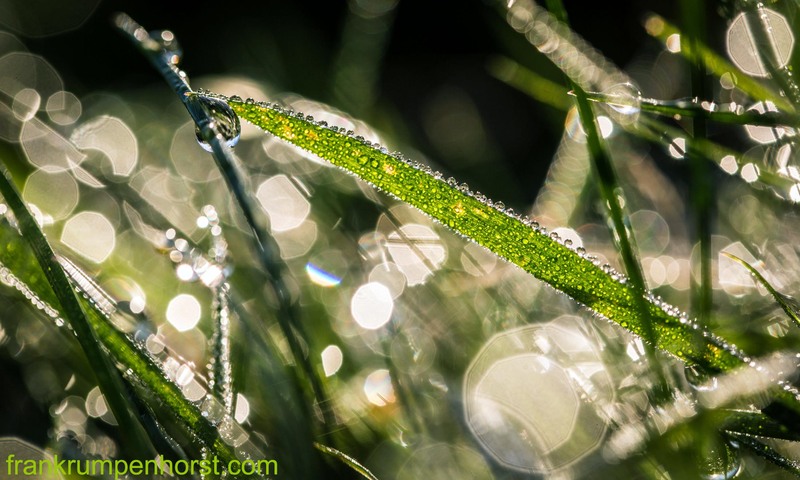 Dewdrops on grass on a meadow in the north of Frankfurt, early in the morning, Oct. 15. This entry was posted in Fotografie, Macro, Photo, Photo Journalism, Photography and tagged blurr, bokeh, canon, dew, dewdrops, fresh, grass, green, lawn, macro, meadow, morning, nature, sun. Bookmark the permalink.